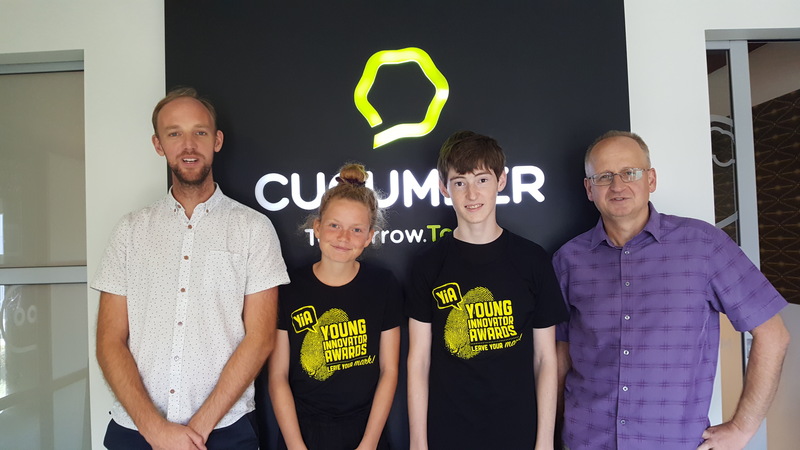 Six 2018 YiA winners experienced innovation up close when they spent ‘hands on’ and fun type learning experiences with some of our region’s most innovative businesses: brand strategists Woods Agency; innovative exporter Bluelab; product development company Locus Research; digital specialists Cucumber. 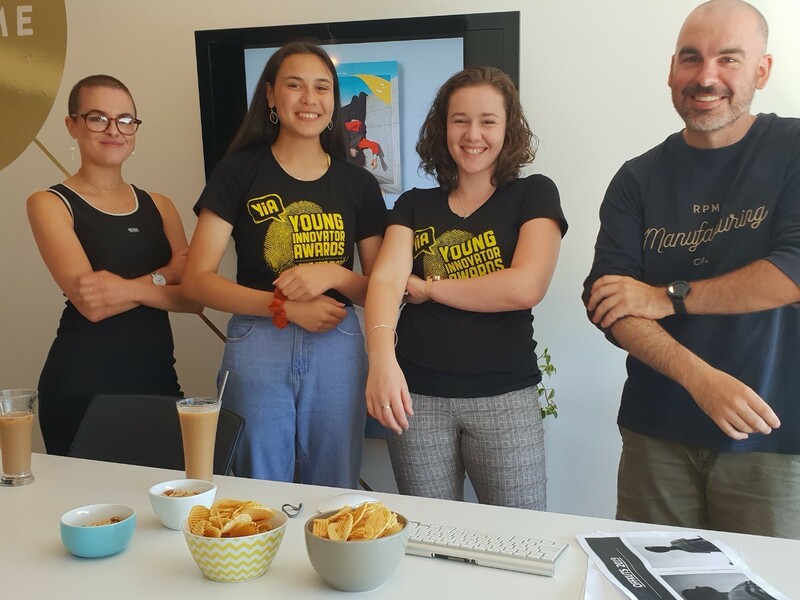 It was an inspiring and eye-opening experience that showed us how much hard work goes into the branding of a business. We are both really grateful to YiA and Woods for this opportunity.